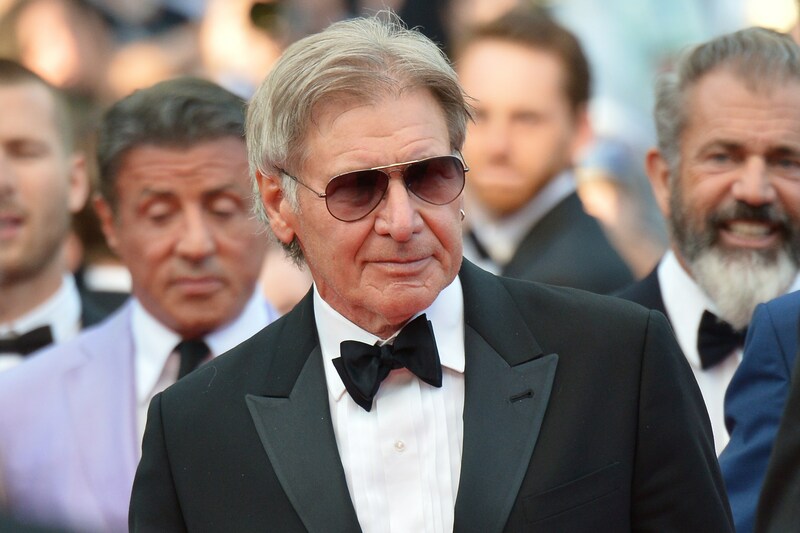 On Thursday came news that Harrison Ford's plane crashed while the Star Warsactor was flying in California. Though we have since found out that Ford from authorities that Ford was in "fair" condition following the incident, we didn't know much immediately after the plane was reported to crash on a golf course. Was the 72-year-old actor in good condition? Would he recover quickly? How did this happen in the first place? (UPDATE: Ford's son tweeted that the actor is "battered, but ok!") We still don't have all the answers — the crash is still being investigated by the National Transportation Safety Board — but we did find out one thing Thursday night: That the Internet will always disappoint you. Because just as soon as reports began circulating, people began to make Air Force One jokes about Harrison Ford's crash. ...it continues to just baffle how comfortable tweeters are publicly mocking a hospitalized human being. But we've seen this sort of behavior before. Just recall how Paul Walker's death in 2013 at the hands of a car crash invited trolls from under their bridge out in the open to make Fast & Furious jokes. ...then just go back to arguing about that damned black and blue dress already. I give up.